The city I live in has about 150,000 residents, and I’m pretty sure 140,000 of them have been sick over the last few weeks (myself included). I was researching foods to boost immune system strength, so while I was learning, I realized I could make a great breakfast for stayin’ healthy! Oatmeal. There’s a reason your grandparents love oatmeal. It’s great for the immune system! It contains a certain type of fiber, called beta-gluten fiber, which protects against heart disease and fights off the common cold. 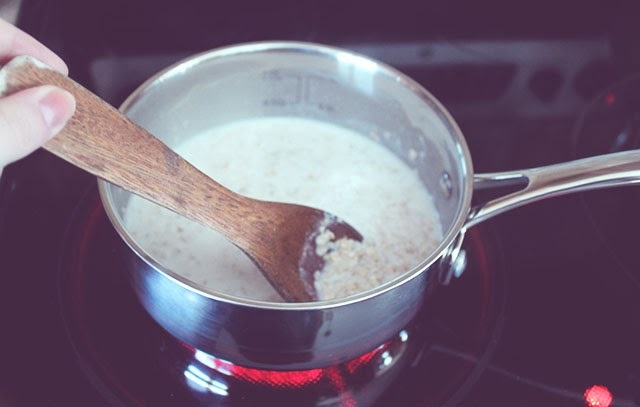 Even though the fiber in oats is called beta-gluten, there is a small enough amount of gluten in oatmeal that most people living a g-free lifestyle can still eat oatmeal. 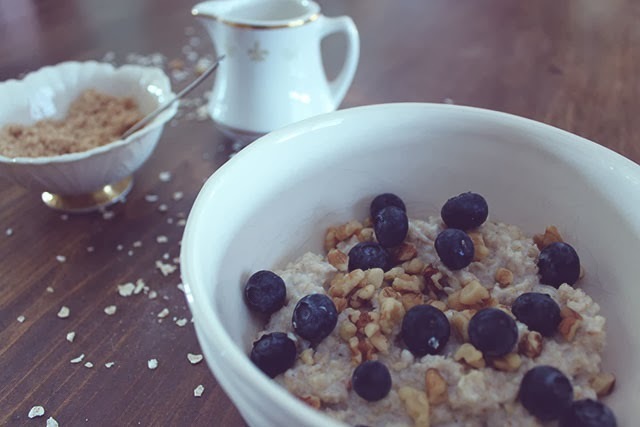 Walnuts and blueberries! Walnuts, like most nuts, are high in protein and vitamins. Walnuts contain a high amount of omega 3, which is a fatty acid that our bodies need for cell growth and immune function. We can’t naturally produce omega 3, so walnuts are good for the extra supplements. 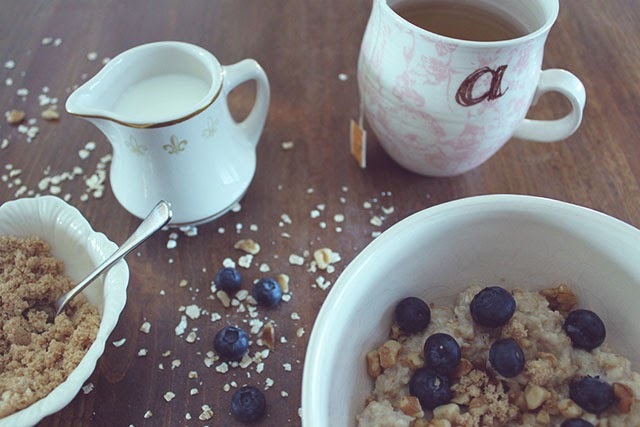 Blueberries are packed with antioxidants and vitamin C.
Also, milk and brown sugar. Because that makes oatmeal taste better. Chamomile tea. 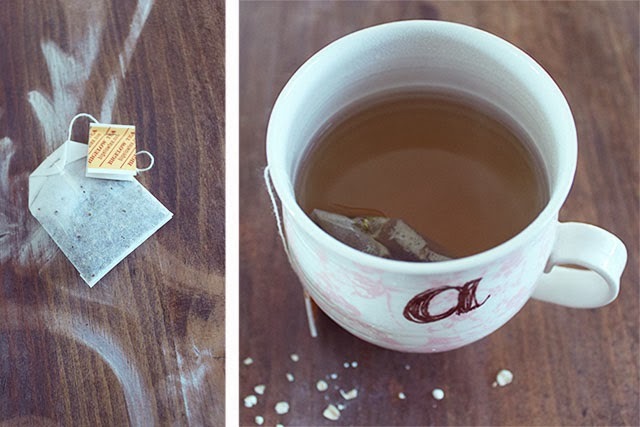 This particular tea has anti-bacterial properties, so it can help you fight off an upcoming infection, and it can help you recover from a cough or cold faster. Basically, after eating this breakfast I’m never going to get sick ever again. Like, ever.